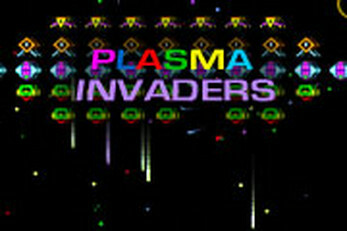 Space Invaders Shooter - Plasma Space Invaders recreates that retro invaders arcade feeling x 10. Defeat the waves of Alien Invaders from another Galaxy. Smooth pixel animations and stunning color vector plasma screen effects. 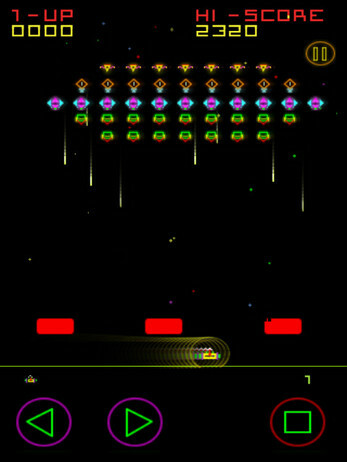 Get ready to save the galaxy and destroy the alien invaders from beyond the stars! 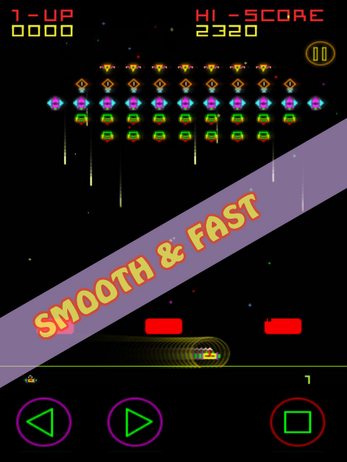 Enjoy this free retro shooter game from the 80s era. 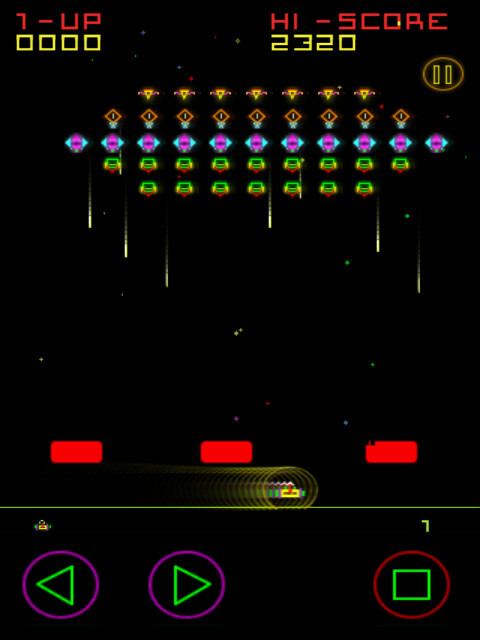 Vibrant colors and plasma effects added to classic 70s and 80s space shooter arcade gaming fun. Feels like 1980, Plays like now! ★ NEW - Super new 80s Synth Music added! ★ Great fun and one more go addictive gaming. ★ In-Game Robot speech - e.g. 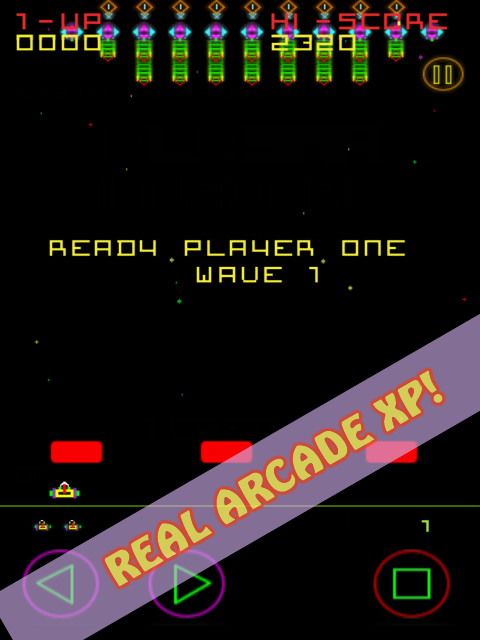 "Game Over", "Player 1 Ready"
As a tribute Classic 80s games we have added our own Easter Egg that is activated between waves 1 to 5. Can you be the first to find it? Let us know if you want and would pay 1.00 for PC version of this game!